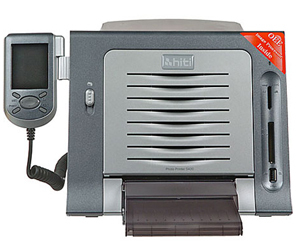 Passport and ID photo printer systems make for excellent business additions to an already existing printing service or for a new small business. 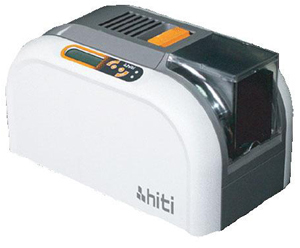 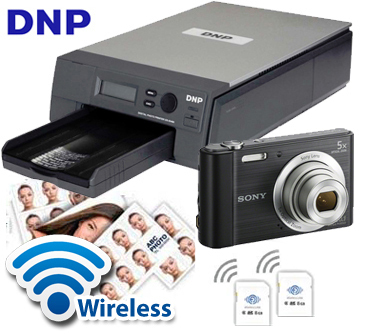 Find some of our best and lowest priced photo printers within this selection of ID and passport photo printers. 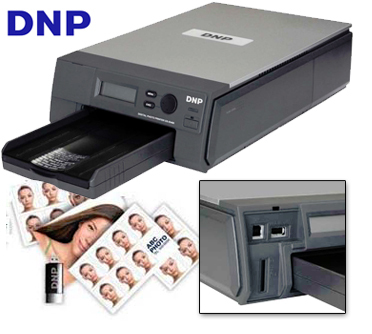 Also included for your selection are passport photo supplies, including specialty photo paper, photo cutters, badge cards, and more from Foto Club Inc.